AAAAWWW YES, HOW SAD HUH. IF YOU HAVEN’T HEARD ALREADY MTV IS KILLING IT’S POPULAR VIDEO COUNTDOWN NEXT MONTH. 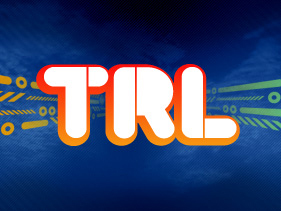 TRL SPUN OFF BET’S OWN 106 & PARK AS WELL AS VH1’S TOP 20 LIVE BUT THE NETWORK IS PULLING THE PLUG SUNDAY 11/16/2008.